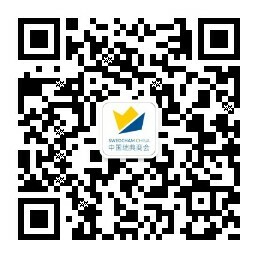 Keep up to date with the latest vacancies from the Swedish Chamber (including internships and Anders Wall Scholarship) as well as member companies - or advertise and get in touch with hundreds of young talents! 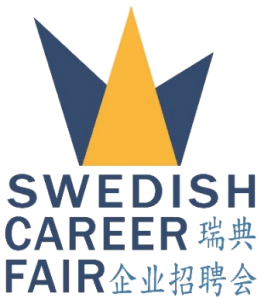 Every year in April, the Swedish Career Fair - organized by the Chamber's Young Professionals - draws thousands of young talents and dozens of companies in both Shanghai and Beijing. Along with interesting seminars and various job-related activities, the Career Fair is the perfect platform for employers to meet potential recruits - and each year brings more success stories.